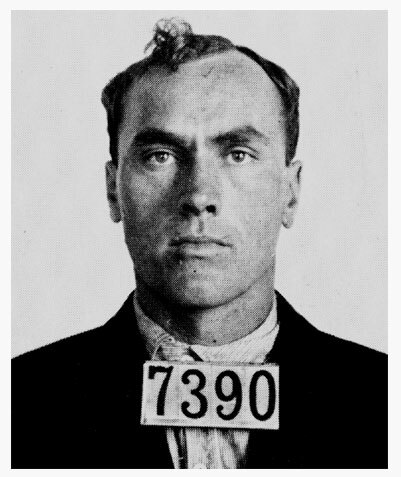 Killer: A Journal of Murder, is a little-known crime book classic written in part by serial killer Carl Panzram and edited by Gaddis and Long. The sensational book was made into a not-too-convincing movie with James Woods in 1996. 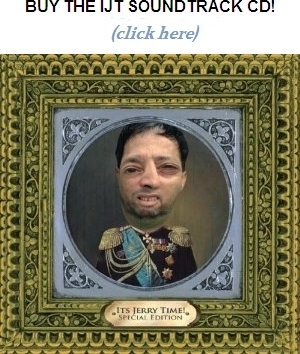 This entry was posted on Monday, November 30th, 2009 at 1:52 am	and is filed under Uncategorized. You can follow any responses to this entry through the RSS 2.0 feed. You can leave a response, or trackback from your own site.